Create high quality, great looking custom caps, hats and beanies that people will want to wear again and again. 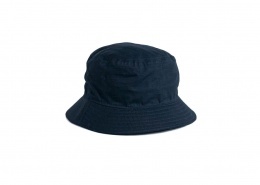 With a huge range of hats to choose from, we can create personalised headwear to suit every style and budget. 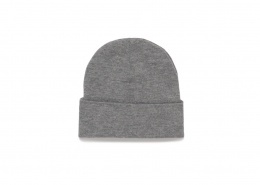 Whether you are looking for a custom beanie to compliment your club uniform or matching caps to keep the sun out of your teams eyes in the field, Custom Clothing has it all covered with our huge range of apparel. Got a design you want to use for your personalised cap/hat/beanie? Great! We can create your custom printed hats direct from your design. Or if you need a little inspiration, we can help you design custom headwear from scratch, or tweak an existing image to suit your needs. 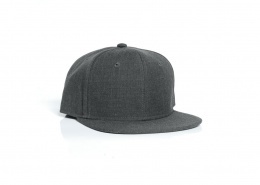 See below for a selection of our best selling headwear for screen printing and embroidering. Or if you’re struggling to choose, just get in touch and let our friendly team help you create the perfect custom headwear for you. 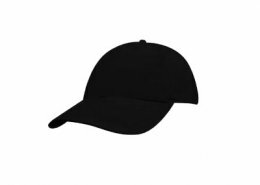 Competitive quotes for custom hat printing and embroidery guaranteed in 3 working hours or less. From 10 custom hats to 1000’s. 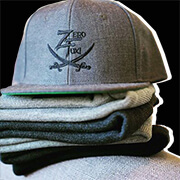 ” We started using Custom Clothing a few months back when we started our clothing brand ZeroFux Streetwear. I emailed many companies and only Leon got back to me who knew what I wanted to achieve. We got out debut product which was our “Pirates R us” SnapBack. When they turned up we were so stoked. The quality was perfect. We recently received our 2nd product which is our “ZF Patch” beanies and again perfect.